Let me start with our important Dates to Remember for next week. It’s a busy one before we break for the Chinese New Year holidays. 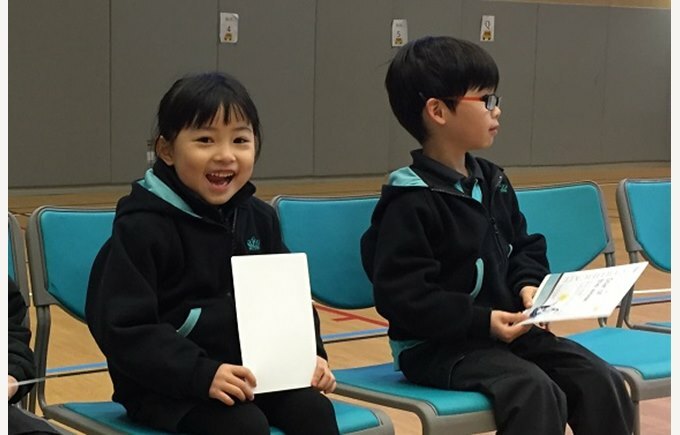 10 Feb – 8.30 – 9.00am: Parent Workshop led by Mandarin Matrix on “Supporting your child with the Mandarin Matrix online reading scheme at home”. Representatives from Mandarin Matrix will brief parents on how to get the most out of the Mandarin Matrix to engage and motivate your child to learn at home. 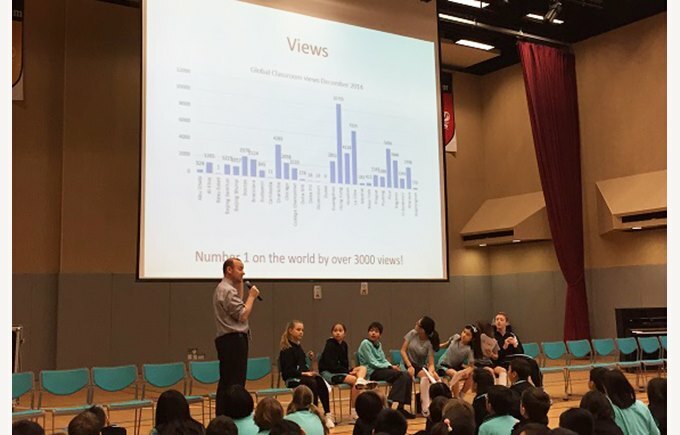 11 Feb – 8.00 to 8.20am: We’ll be holding a whole-school Assembly this morning to celebrate our 100 Days of Learning at NAIS. Parents are welcome to join us for this very informal celebration of making it this far! We now have a coffee machine in our Cafeteria so you’re welcome to stay for a coffee and pastry after the Assembly. 11 Feb – 6.30 – 7.15pm for Year 3; 7.15 – 8.00pm for Year 4: Parent information sessions on our upcoming Residential Trips in mid-June. Click for details and to register. 12 Feb – 8.30 – 9.00am: Parent Workshop led by David Boyd on ‘E-safety at Home’. 12 Feb – 6.30 – 7.15pm for Year 5; 7.15 – 8.00pm for Years 6 & 7: Parent information sessions on our upcoming Residential Trips in mid-June. Click for details and to register. 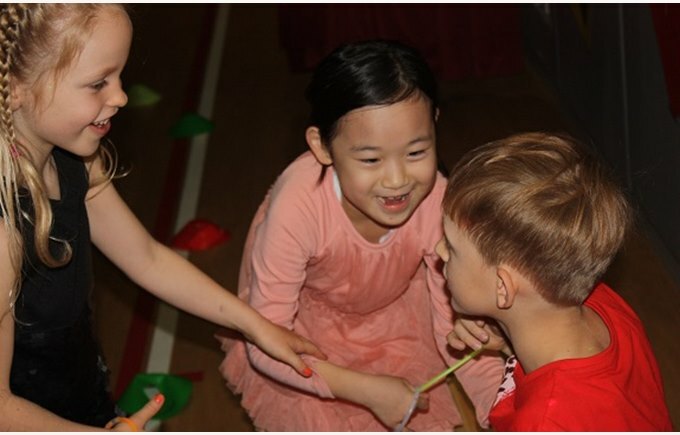 13 Feb – Chinese New Year Celebrations 8.30 - 9.30am: Children are welcome to wear their best Chinese New Year clothes, or simply wear something red or gold. We’ll be celebrating CNY during our Whole School Assembly. Our Year 3s will be performing, and all Year 3 parents are welcome to come along. 13 Feb – Please note that school finishes as usual at 2.45pm (Primary) and 3.30pm (Secondary) on this last day before the CNY holidays. What an amazing afternoon! With the blinds pulled down and a sparkling array of disco lights, the Hall was transformed yesterday. 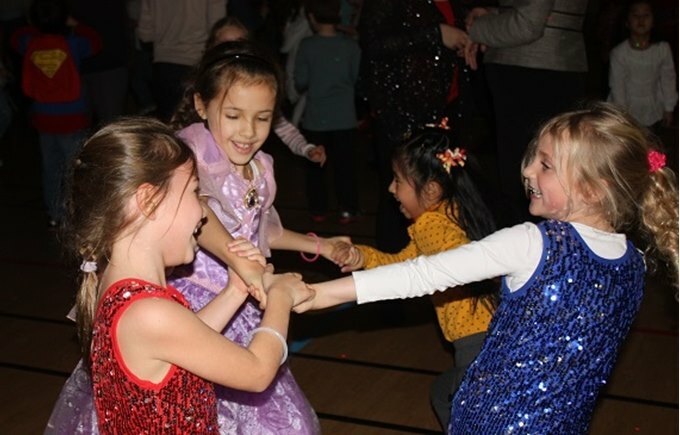 Children, parents and teachers (Mr Cooklin’s Gangnam Style was a joy to behold) let their hair down and enjoyed an afternoon of fun and activity. A huge thanks to our PTA and all the volunteers who made it possible. Click here for some gorgeous photos! Our Year 1s behaved beautifully and made us all proud as they attended ‘The Tiger Who Came to Tea’ on Wednesday. 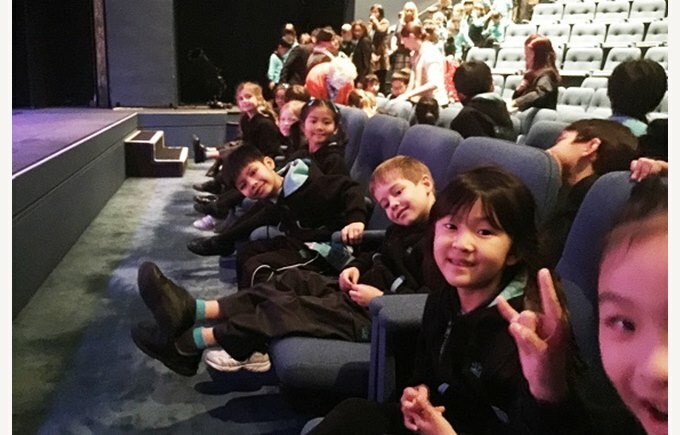 Some photos have been uploaded to the Year 1 blog. Assistant Principal, Sarah Harley, and Curriculum Coordinator, Katie Byre spoke to a full-house on Thursday about how we assess and grade your child’s academic performance in class. We had such a warm response to the Workshop that I’ve asked Mrs Harley and Miss Byrne to create a FAQ factsheet that we can upload to the website. We’ll aim to get it uploaded on Monday. We are fortunate to have six full-time professionals in our Additional Support Needs team. 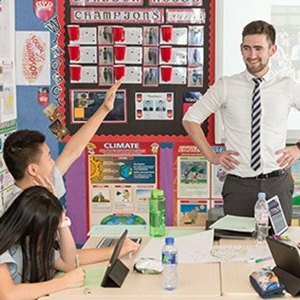 Together they support, nurture and encourage our pupils, whether its with additional language support or simply giving a helping hand with settling in to children who are new to Hong Kong and our school. On Thursday, David Sheehan shared with parents the important of “advocating for their child”. The focus was on how we can listen to them effectively, guide them positively and how to have constructive conversations with your child’s teacher about their needs. Our school photographer has finally uploaded up the class photos and full school photos. You can select and purchase photographs on the website below, and these will be delivered to the school where we will put them in your child’s bag. Please allow ​2-3 weeks for delivery. 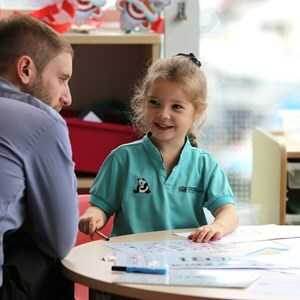 This week we spoke to our Primary School Phonics Champions, Jessica Howard and Jennifer Rowland, about the importance of phonics in the development of reading and writing. As well as giving some great insight and advice, they’ve also provided some online resources so that we can follow up at home. Read the full interview here. We also spoke with our Assistant Principal, Christian Bishop, about the displays of the pupils’ work around the school. As Mr Bishop explained, there is a lot more to display boards than simply proudly displaying our children’s work. Read the full interview here. This week we recognised and celebrated the achievements of our pupils in PSHCE (Personal, Social, Health & Citizenship Education). We are blessed to have such a welcoming parent community. I know from my chats with parents new to Hong Kong how much they appreciate that we have a ready-made network of mums and dads willing to offer advice, support and a glass of wine at the end of the day. Adding to our NAIS Hiking Group which has already been very active (please check Facebook for upcoming hikes or email me), from next week we’ll have Yoga every Thursday morning (7.45am to 8.45am in school), and we’ll be launching our Parent Book Club after Chinese New Year. The dad’ are also threatening to start a 5-a-side football team and a basketball team! As well as these healthy activities, our parents often get together for an informal drink and chat. If you live in or near Sai Kung and Clearwater Bay parents, I hope that you’ll join us for drinks from 8pm on Thursday 26 February at Casa. Please email me for details. We’ll be hosting evening drinks across Hong Kong over the coming weeks and months. For an overview of how you can meet other parents, click here. As we all know, unfortunately there are times of the year when we experience poor air quality in Hong Kong. This is an important issue for us all. While we have reviewed the guidelines offered by the Government’s Education Bureau on outdoor activities during poor air quality days, we have taken the decision to put in place even more stringent policies. We are particularly mindful of children with respiratory conditions, but we only know about these is you’ve given us this information in the Medical Form you complete for your child. If this needs updating, please get in touch. Our guidelines can be found in the School Life section of the website. 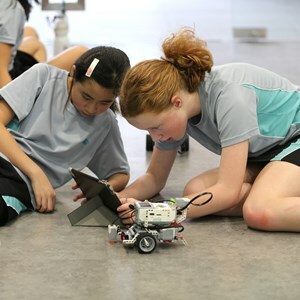 Let me end with a link to what all our Primary Schools around the world are doing on the Global Classroom. This month we’re highlighting our Creative Writing Competition and our Book Illustration Competition. Remember that you’ll be competing against students from all our 31 schools! For the February Great Debate, we’re asking: “Is testing on animals is the only way to make sure that medicines are safe for humans?”. Our Secondary Students are being asked to illustrate “Somewhere Unforgettable” in their Global Classroom competition this month, as well as being asked in their Great Debate: “Adverts that target children under 13 should be banned.” They are also continuing to think about lyrics for a song that encapsulates the personality of their school. 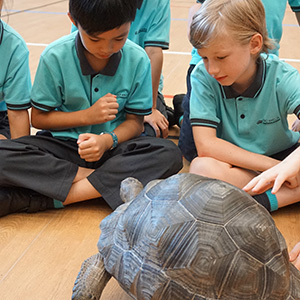 Lots of amazing opportunities to share ideas with Secondary students from around the world! Click here for details. Please remember that if you have any questions on the Global Classroom, you can contact Mr Robinson. It’s been a very full week, so apologies for this long email. Have a lovely weekend and wrap up warm!